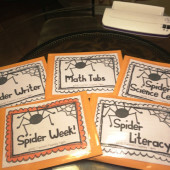 Teaching in October is TOUGH! The themes are wonderful, the interest is high, but teacher energy can be low while admin demands seem to be at a yearly high this month. 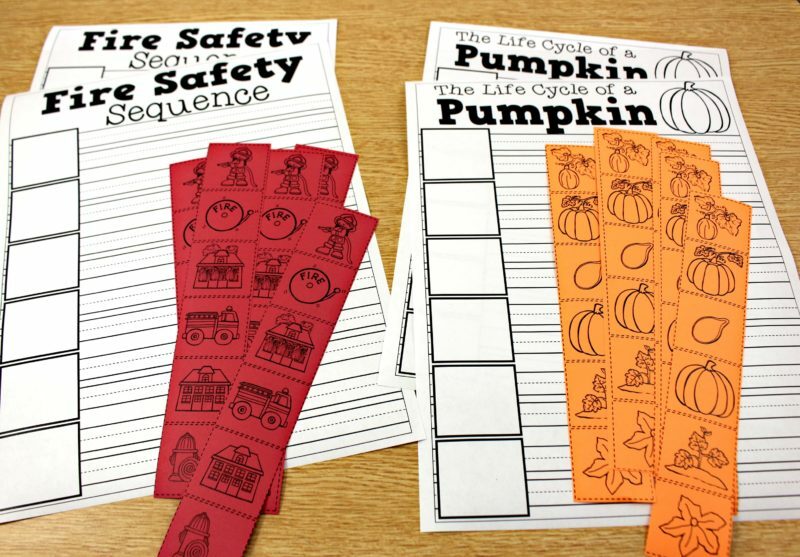 With parent-teacher conferences on the horizon, stress levels tend to increase. 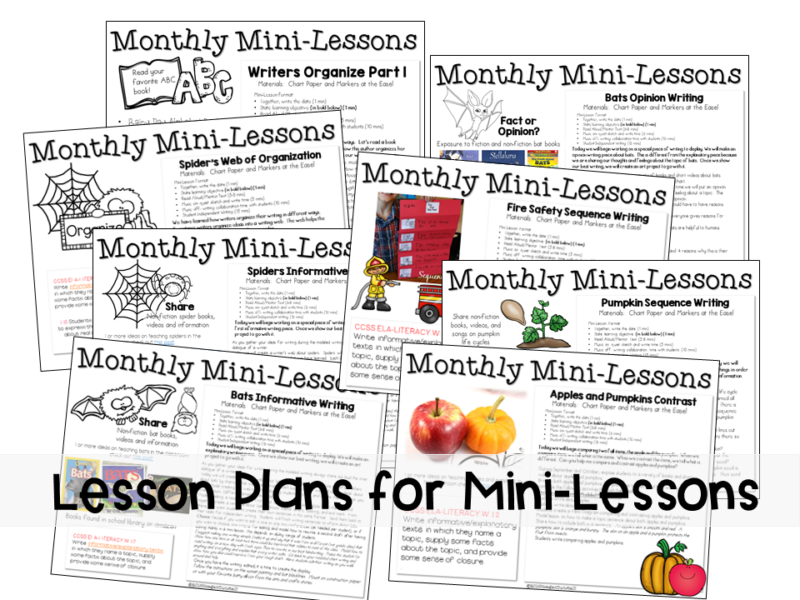 My hope is that one of these resources for teaching in October can save you precious time and energy! 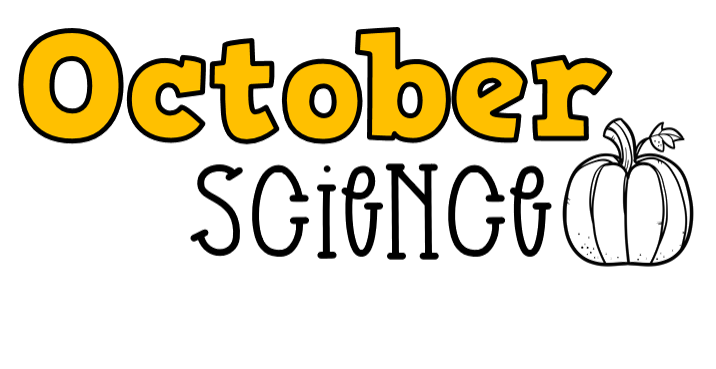 This post covers October science, October literacy, October math, October writing, and fun seasonal themes! Let’s dig in! 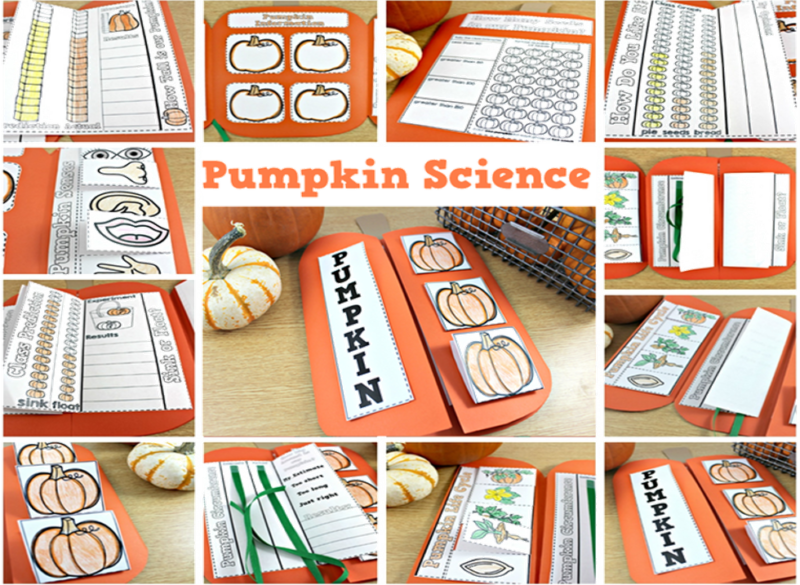 The pumpkin science book got an update! Be sure to download it again! 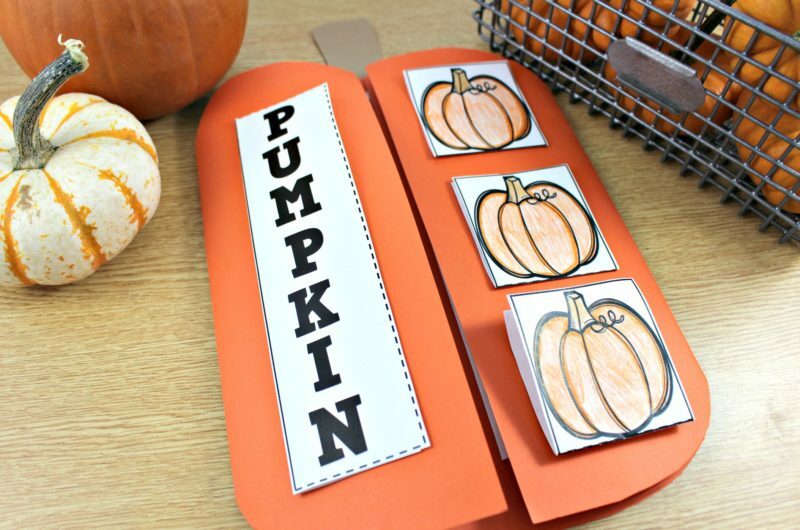 If you already prepped yours, no worries! The content is the same! 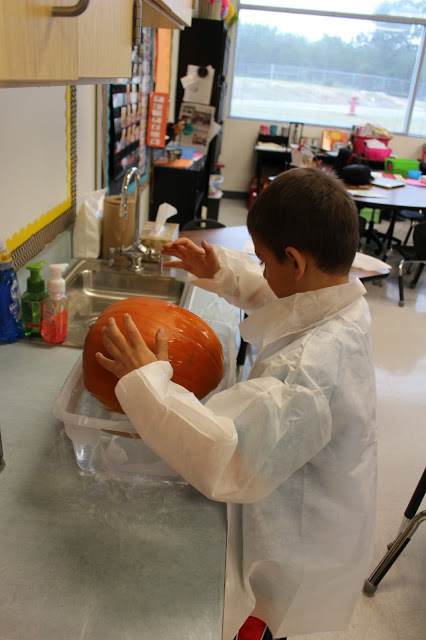 First off, and just for fun, I highly recommend getting disposable lab coats for your class. Something magical happens when students put on their lab coats. 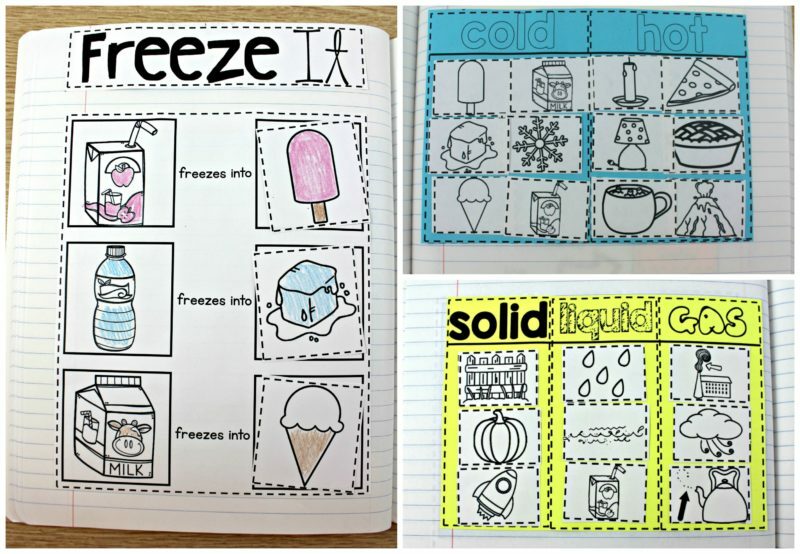 Students buy in and believe in what they are working on. It’s an easy way to elevate the work effort! 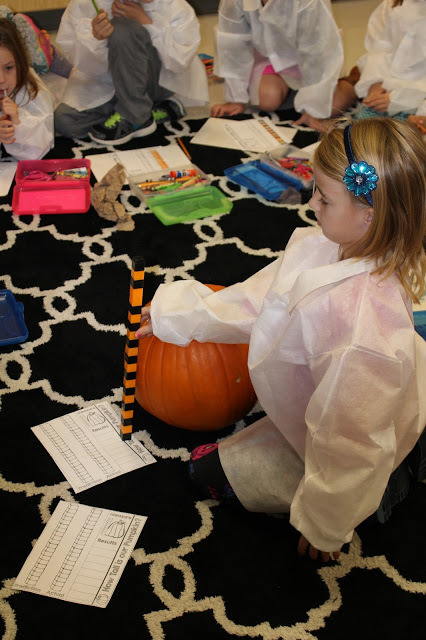 How Tall is our class pumpkin? 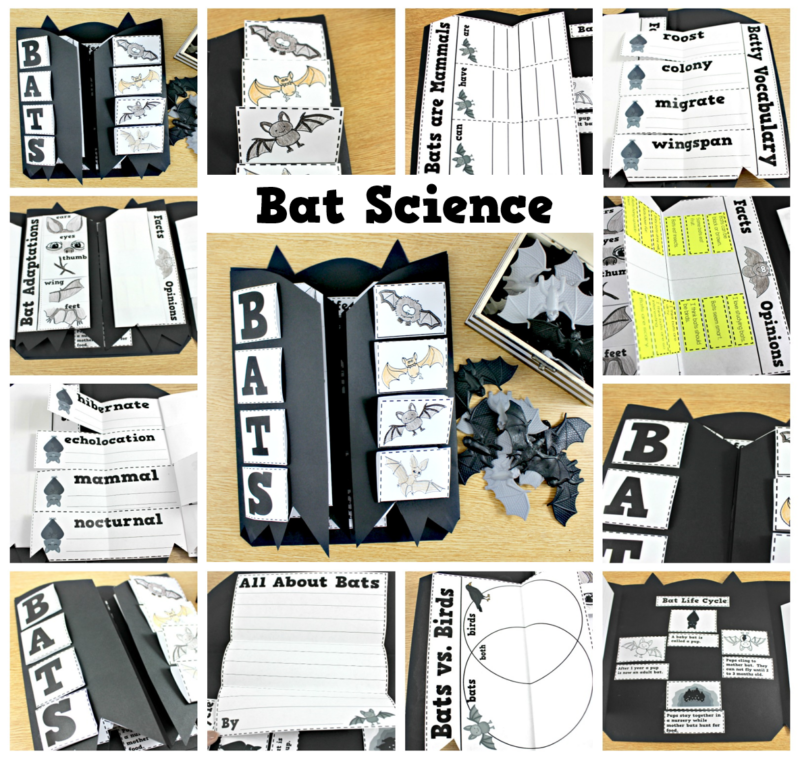 Bat science is probably one of the most beloved units of the year. 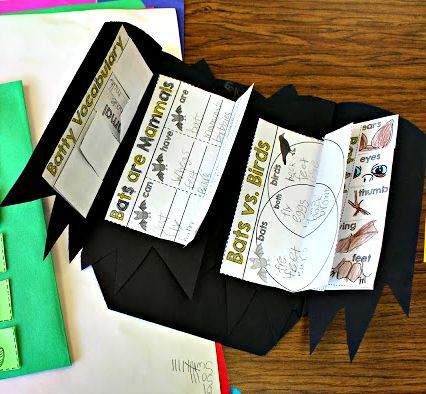 Students usually have strong opinions about bats. 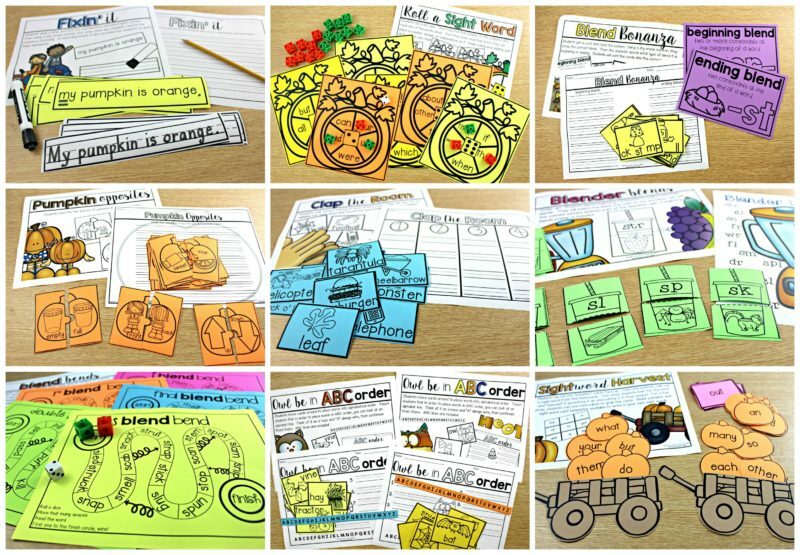 All the informational text and videos that we read, begin to change those preconceived ideas. It’s terrific. 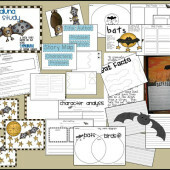 Wonderful fiction stories like Stellaluna create connections between bats and bird as well as fiction and informational text. 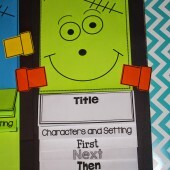 It’s a subject area that students will read and write about without any hesitation! 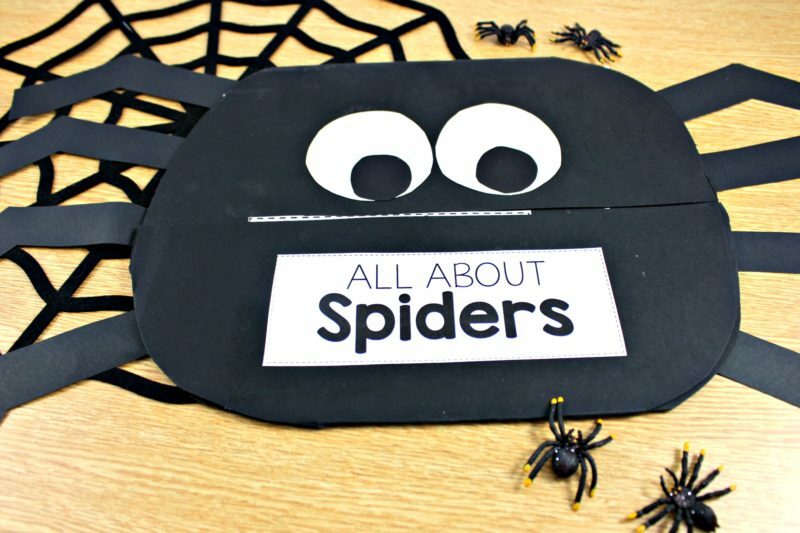 Just like pumpkins and bats, spiders creep their way into our hearts! 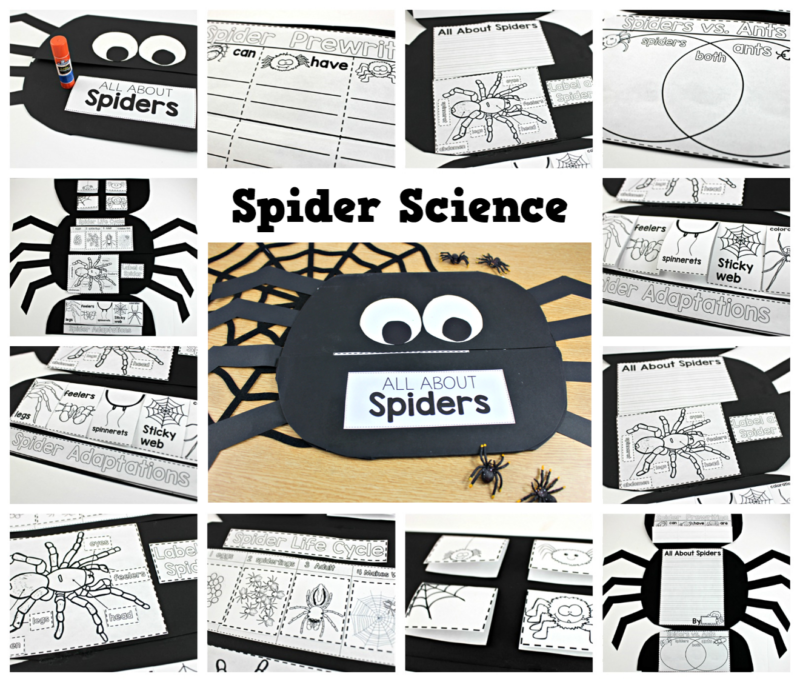 After understanding all about spiders, students begin to view them differently! 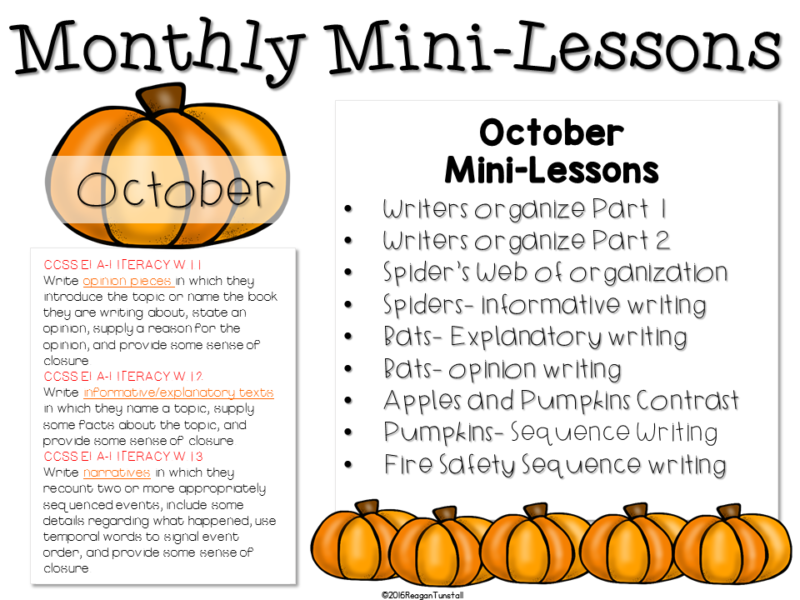 Teaching in October can be thrilling with all of the fun themes. 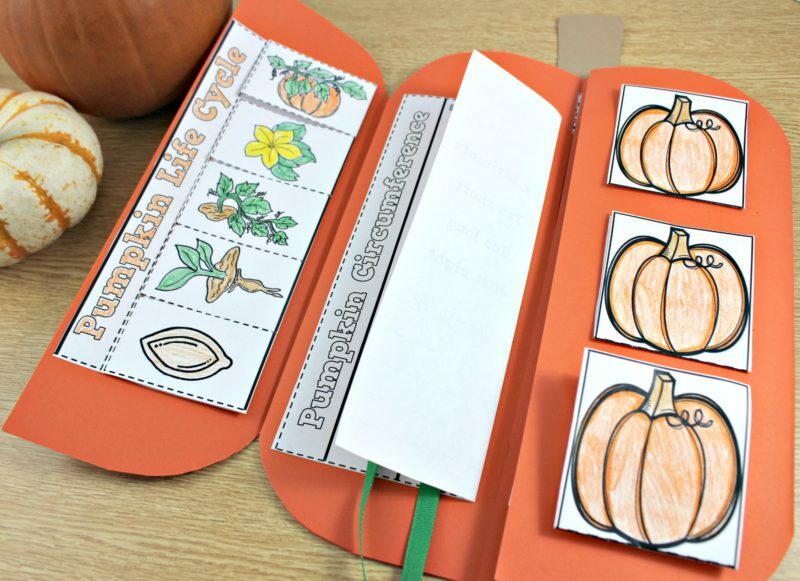 For me, it was the toughest month as a teacher. 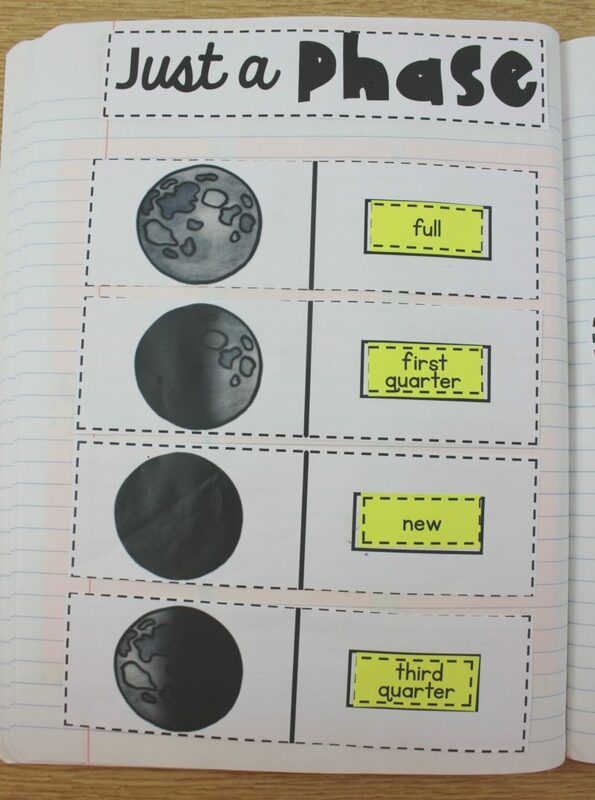 (OK May might be tied for toughest month) Parent teacher conferences and pressure from admin. was always highest in October. Our school admin. loving nicknamed it “SHOCK”TOBER. If you are feeling that, I sure hope one of the resources above can help save you time and much needed energy this month. If you want to join my fun facebook support group, just click here and request to be added! 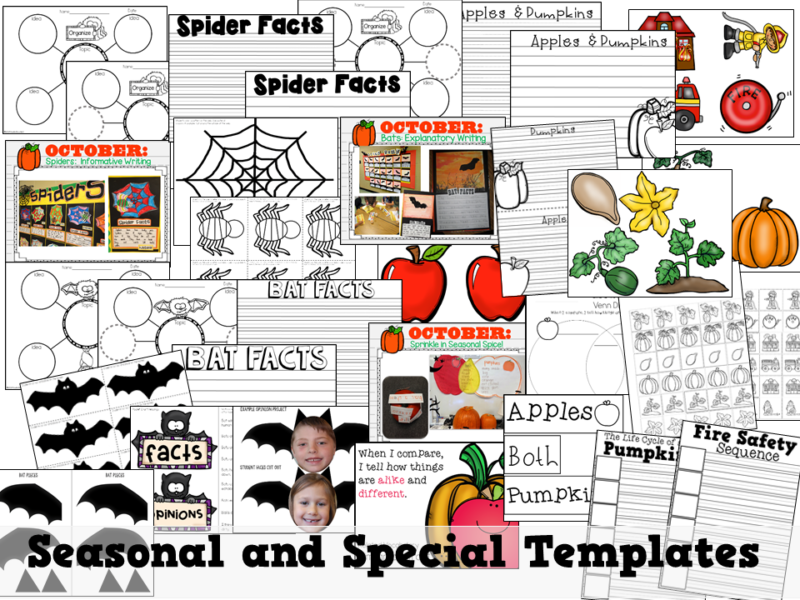 If you click any of the links I have in this post, it will take you to where you can purchase it in my tpt store. 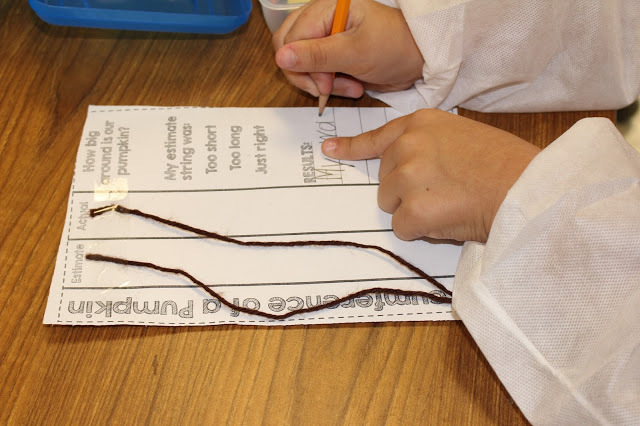 Where do you get your disposable lab coats for your class? 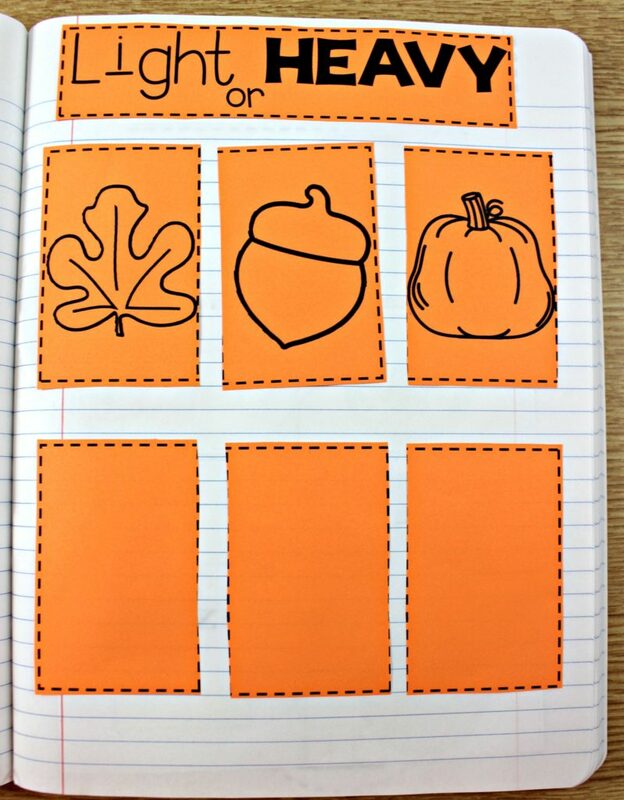 I have your pumpkin unit and we will be using it again in late October. 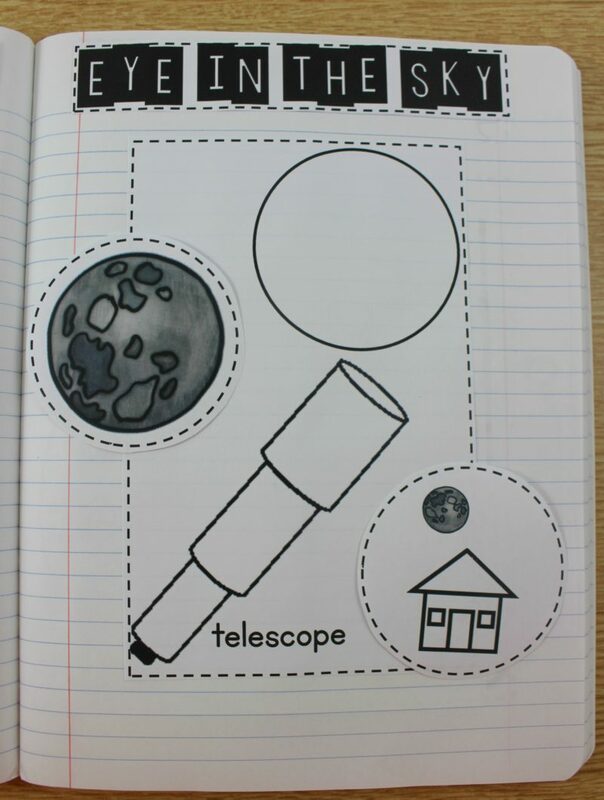 The lab coats would be a great addition to our Science activities. I found them online. I think it was called Mr. Disposable. They last all year. They are really thick!